An impending skills shortage has already reached some skilled trades, and experts say overcoming it will require a focus on areas of diversity, women in trades and inspiring youth. In 2012, the Canadian Chamber of Commerce reported based on country-wide consultations that Canada had reached a tipping point for businesses confronting skills shortage. It was a crisis that had been hidden by the prior recession. 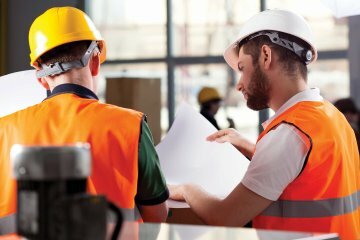 It has since been estimated that we will need one million skilled workers by 2020, with serious shortages in construction, mining and petroleum sectors. “The skills shortage has already reached some skilled trades,” says Ontario College of Trades CEO and registrar George Gritziotis. Because of this, he says that more that never the College need to engage youth around—and reinforce to them—the potential and rewards of the skilled trades as a stable and rewarding career path, and this needs to start at an early age. Shaun Thorson, CEO of Skills Canada, agrees. His organization seeks to help youth better understand the process of getting careers in the trades and opportunities. It’s a challenge Skills Canada, its provincial counter-parts and their partners strive to overcome by putting tools and materials into the hands of young people to experiment with skilled trade careers at as early an age as possible. Digital technology is becoming an increasingly important, if not required, skill set in the trade industries, Thorson notes. He points to its obvious impact in areas like automotive mechanics, but also more subtle examples in construction (such as laser levels) and landscaping (where digital equipment can measure grade and pitch). “There’s an impact in all areas, the difference is in the degree of penetration digital technologies have had,” he says. With the next generation of workers raised with the Internet and mobile technology at their fingertips, Thorson says this digital skill requirement may make it easier for young workers to adapt and it will increase their value. Make no mistake, though, the existing workforce must also gain familiarity with the use of the digital technologies changing how their jobs are being performed, he notes. “The College has been proactively promoting diversity in the trades in part, due to the increase in the need for skilled workers in the province because of retirements, and the gender discrepancy in the skilled trades in the province,” Gritziotis says. Although women make up 50% of the workforce, they are not participating in the skilled trades as much as the could be. For example, only 13% of theOntario College of Trades membership is female. To tackle future shortages, that will need to change. One of the challenges in creating greater interest in women adopting skilled trade careers rests in the secondary school system, Thorson says. While there is news abound of women increasingly taking up careers in, for example, STEM (Science, Technology, Engineering and Mathematics), those careers may have one important leg up on the skilled trades when it comes to attracting female workers: the education system. Current skilled trades workers, contractors and builders play a part in helping to promote their industries. 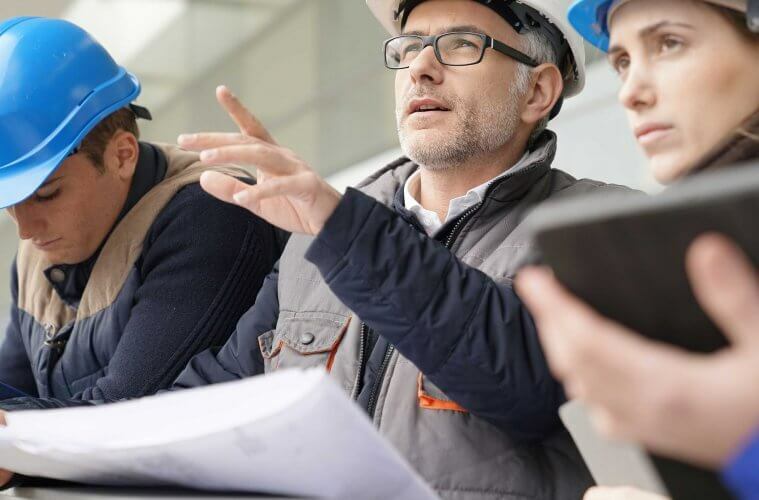 The payback, Thorson notes, comes from having a stronger pool of capable resources to draw from, but also the increase in professionalism and positive perspective that homeowners will have for the skilled trades. This, in turn, may lead to family discussions about trade careers, and so on. 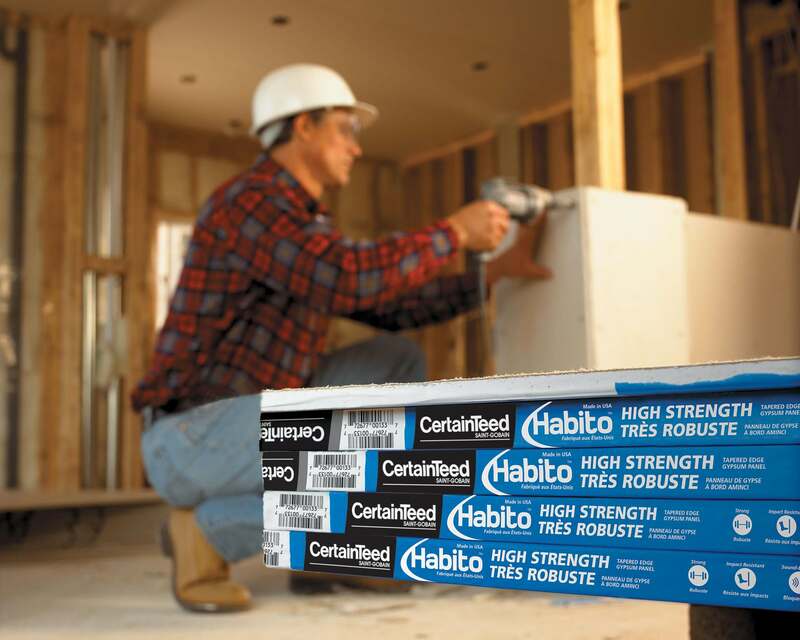 He points to numerous benefits, especially for those in Red Seal certified trades. For more than 50 years, the Red Seal Program has been the interprovincial standard of excellence in the skilled trades. He notes the mobility and flexibility such careers offer, but also the transferable skills around decision making and problem solving that will be required for future emerging industries, such as renewable energy and sustainability. “All those skills are what people are learning in skill trades now. The ability to do something, to create and maintain structures, we’re going to need those,” Thorson says.